New antiviral medications have expanded treatment options and SPR Globle Healthcare offers best range of Anti Viral Anti Herpes for worldwide customers. 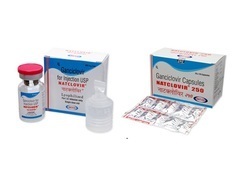 Valcivir Tablet is a medicine that is used for the treatment of Herpesvirus Infections, Chickenpox and other conditions.Valcivir Tablet contains Valacyclovir as an active ingredient.Valcivir Tablet works by stopping the growth and multiplication of virus. 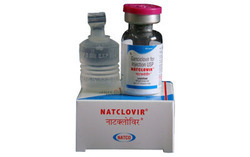 Uses Natclovir 250 mg injection is used in the treatment of eye infections by herpes simplex virus How it works Natclovir 250 mg injection prevents the multiplication of the virus in human cells. Thus stops the virus from producing new viruses. 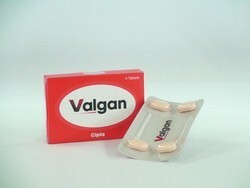 Valganciclovir is an antiviral drug. It works by preventing viral cells from multiplying in your body. 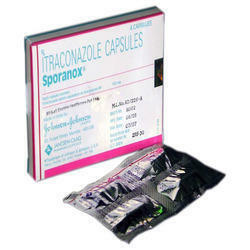 Valganciclovir is used in adults to prevent infection with cytomegalovirus (CMV) that may occur after an organ transplant (heart, kidney, or pancreas). 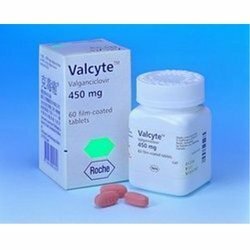 Valgan Tablet is a medicine that is used for the treatment of Retinitis, Cytomegalovirus Infection and other conditions.Valgan Tablet contains Valganciclovir as an active ingredient.Valgan Tablet works by preventing the growth and spread of cytomegalovirus. 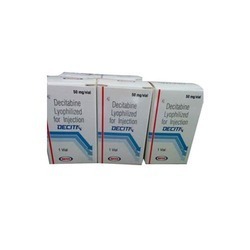 We are the leading exporter of Decita Injection. 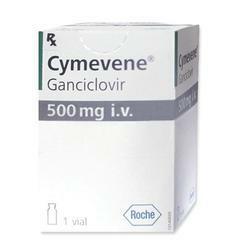 CYMEVENE contains the active ingredient ganciclovir.CYMEVENE belongs to a class of medicines used to treat viral infections. It works by stopping certain viruses from growing in the body.CYMEVENE acts against a certain type of herpes virus called cytomegalovirus or CMV. CMV causes infections mainly in people with poor immunity. Poor immunity can be caused by HIV/AIDS or some transplant medications.CYMEVENE helps control CMV eye infections in AIDS patients and in other patients who have poor immunity, which if left untreated can cause blindness. 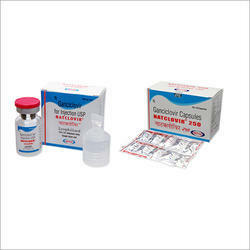 CYMEVENE it is not a cure for CMV eye infections and is not effective against any underlying HIV- infection.CYMEVENE may also be used to treat CMV lung infections in bone marrow transplant patients.CYMEVENE may also be used to prevent CMV infection and disease in patients following bone marrow or solid organ transplantation.